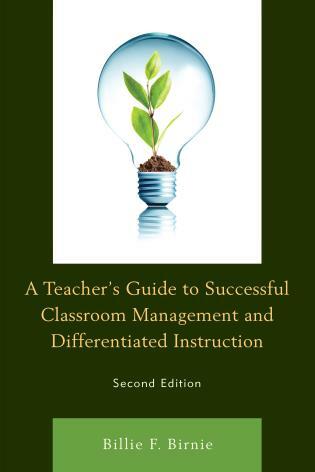 Jeff Marshall’s work over the past two decades has focused on transforming teaching and learning so that all students experience success. 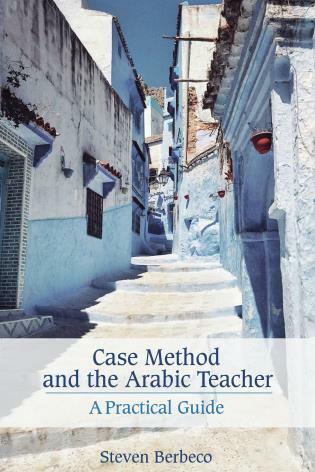 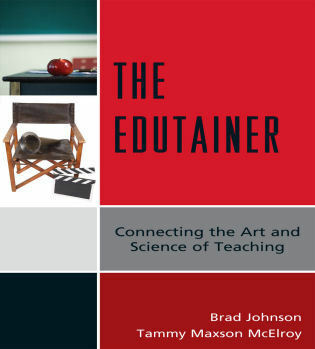 He serves as Director for Inquiry in Motion Institute, is Associate Professor at Clemson University, works as an educational consultant for numerous project across the country, is a scholar and author, but most importantly he is a teacher. 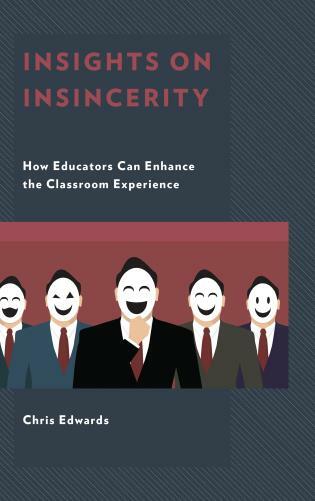 Overcoming Student Apathy provides clarity of purpose and reinvigorated passion to educators by focusing on the power of relationships. 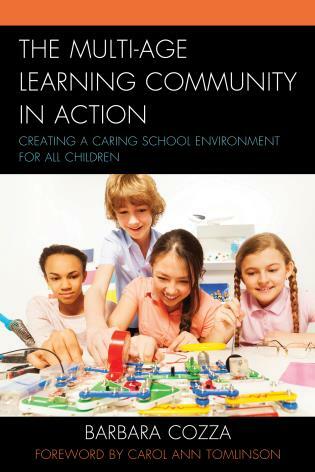 The relationships between student and teacher, among students engaged in deep, connected learning, and within the learning environment are explored through new perspectives and possibilities. 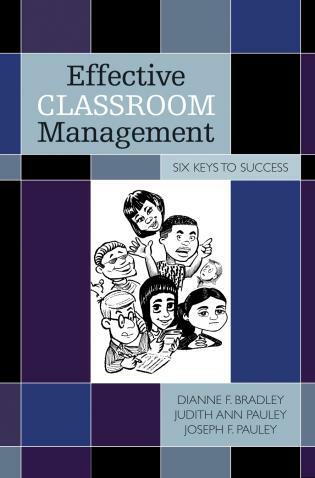 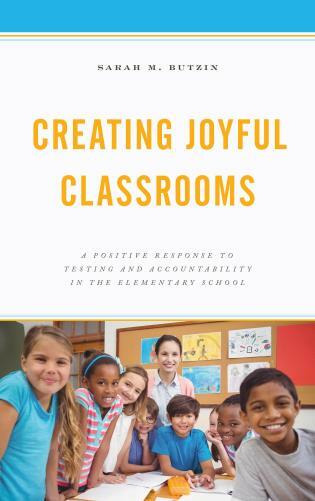 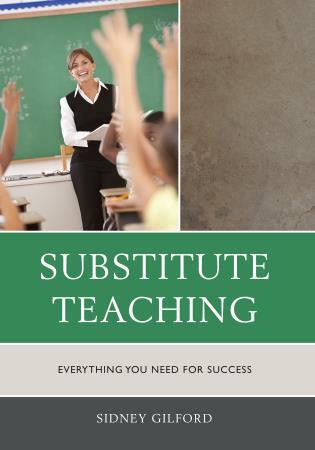 This book provides insight and hope to uplift educators by reminding them of why they teach and how their work changes lives every day. 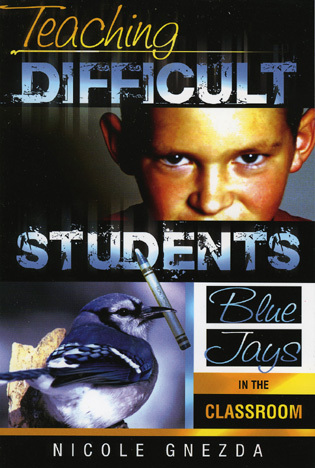 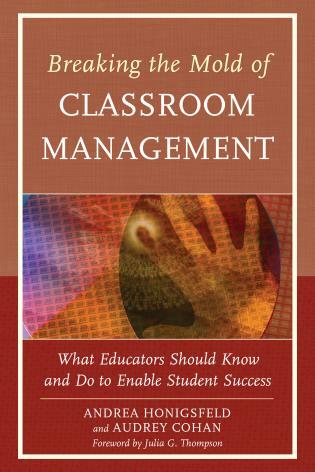 In a time where the success of all students, particularly those who struggle, is paramount and directly connected to not only the student’s ultimate satisfaction and success in life beyond schooling, but also to the nation’s economy and collective civic participation, Jeff Marshall offers amazingly keen insights into the types and characteristics of 'at-riskness' that students possess and to which teachers and leaders are called to respond. 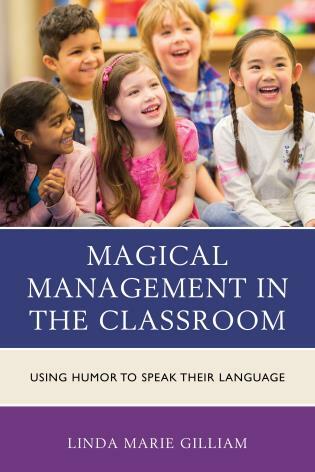 His vignettes and compelling student characterizations accurately portray the 'game of school,' actions on behalf of students and educators that play out every day in America’s schools. 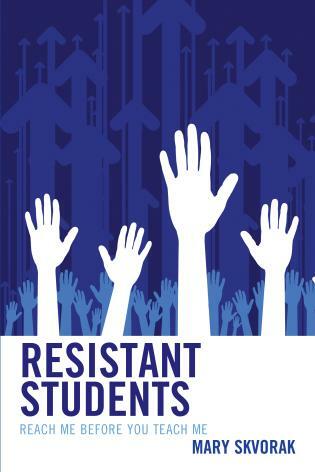 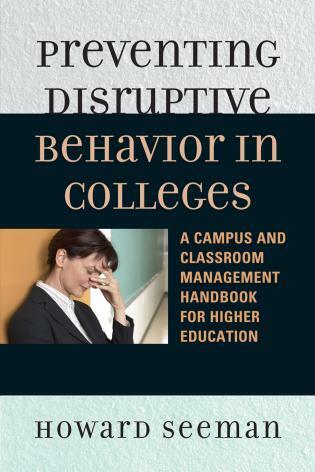 The overall message is that we can win the battle over student apathy if we are willing to examine the true root causes of both student and educator behaviors and biases and then seek viable and research based solutions in the way of supports, interventions, and choices — many of which our deep research and practice over decades at the Dropout Prevention Center and network found to impact the issue. 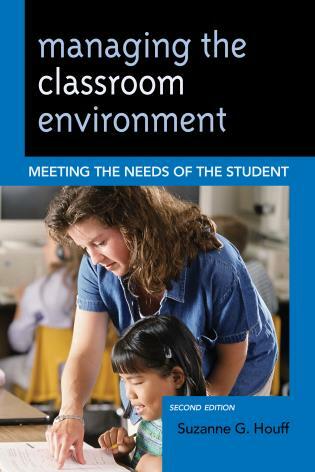 Overcoming Student Apathy: Succeeding With All Learners is a welcomed resource for educators grappling with the issues of student apathy and lack of engagement. 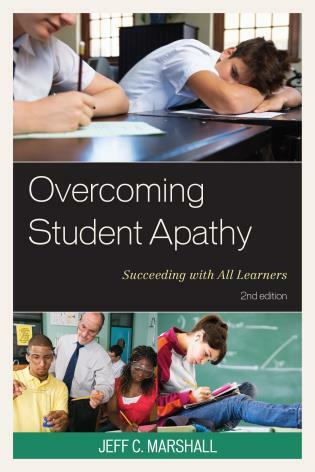 Overcoming Student Apathy: Succeeding with All Learners provides a candid look into the hearts and minds of many of today’s struggling learners. 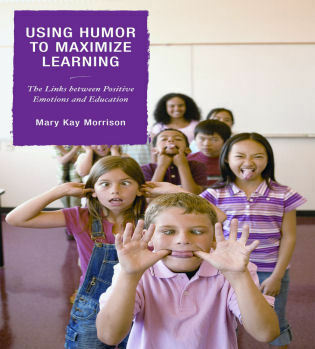 Frustrated teachers and administrators typically stop at labeling the symptoms shown by these students: apathetic, unmotivated, lazy. 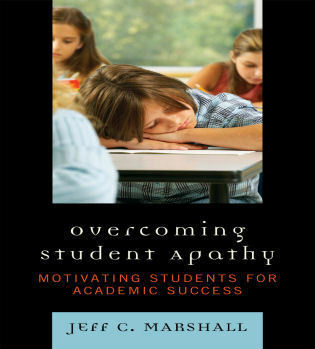 Overcoming Student Apathy clarifies the issues, while proposing solutions to move forward with each student. 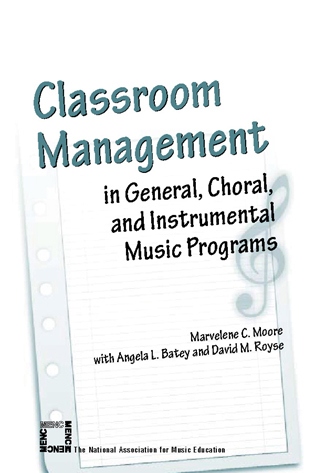 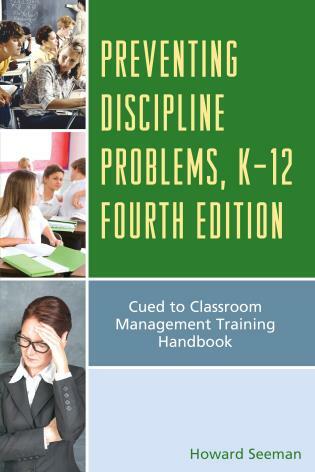 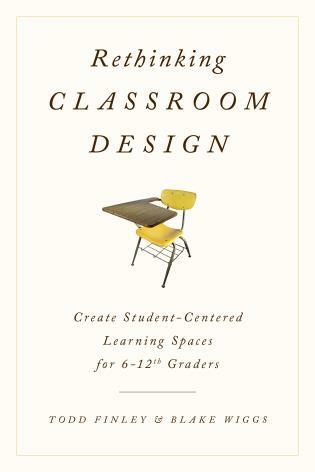 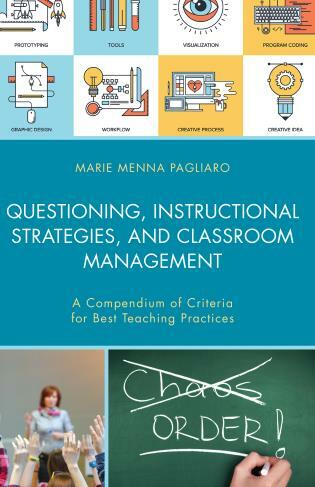 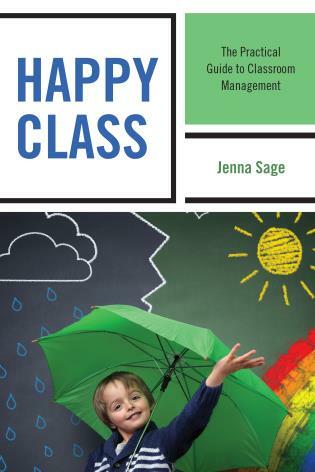 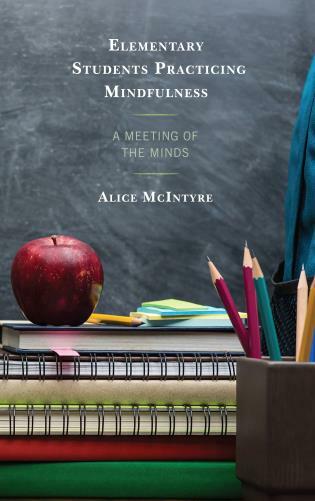 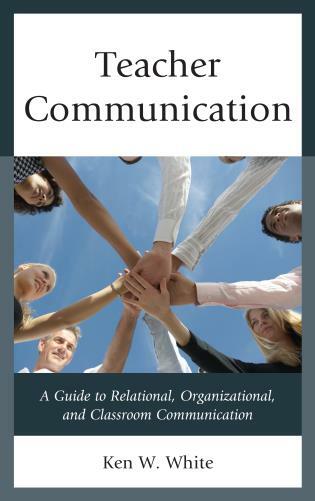 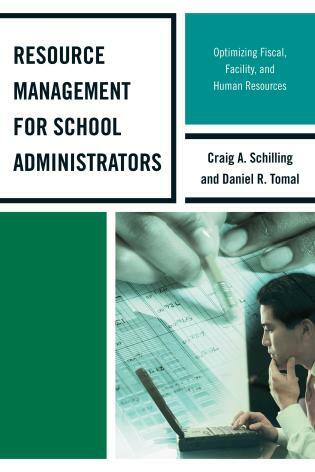 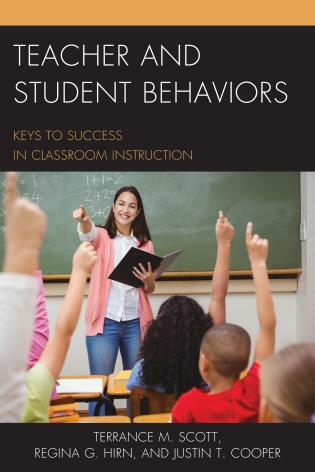 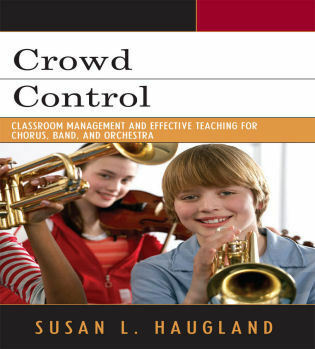 The second edition has added three additional chapters that focus on critical issues surrounding today’s learners: a look at keystone habits that influence student behavior, addressing standards that frame learning and technologies that can accent learning, and creating highly engaged learning environments to achieve success with all. 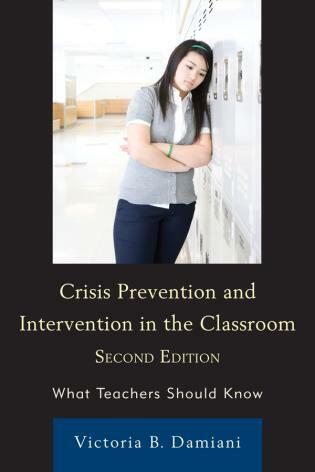 Undoubtedly apathy currently plagues many of our middle and high school classrooms. 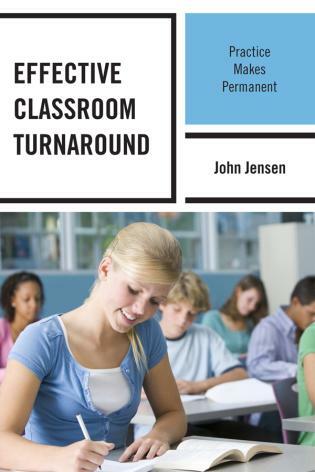 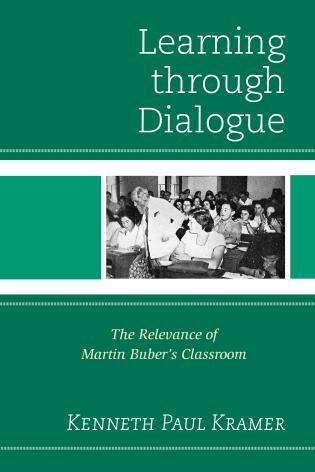 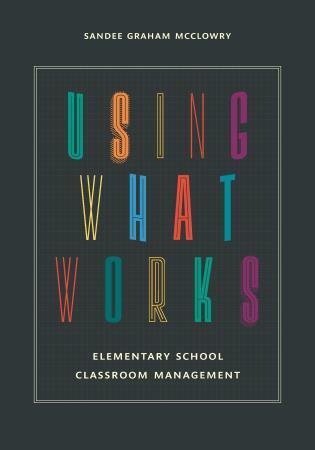 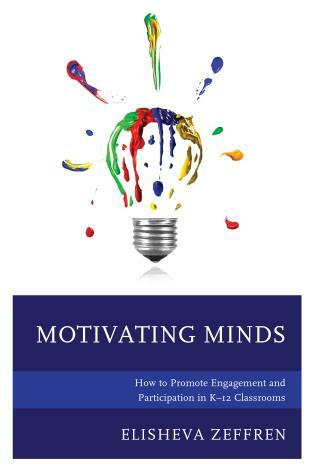 This book starts the conversation on how to move beyond “they just don’t care” by focusing on solutions that help to eradicate this nemesis to learning.